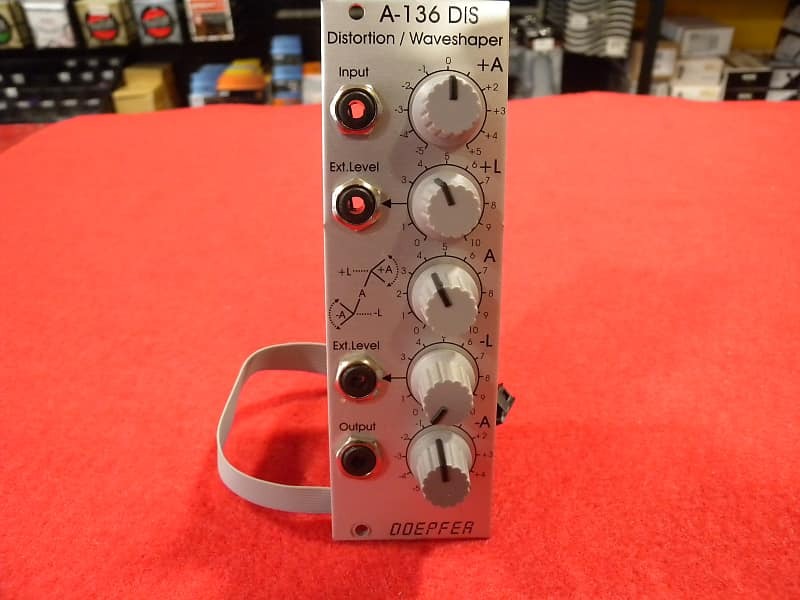 By way of all the possible possible settings of the 5 parameters, very complex waveform distortions and modifications (waveshaping) are possible. The changes range from simple hard- or soft-clipping, to completely changed waveforms, in which the original input signal can not be longer recognized. Application examples: Audio distortion (can get especially interesting in conjunction with filters), waveform manipulation for audio- and control signals (LFO, ADSR, random, etc. ).